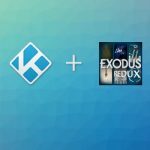 Elementum is able to integrate with Kodi’s library. 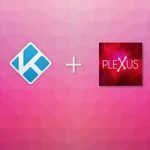 Using the library is a great way to keep all your favorite shows and movies organized on your device. 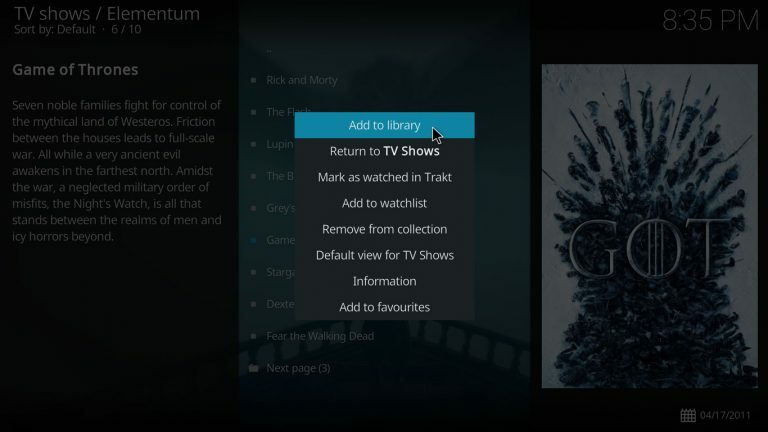 Enabling library integration allows Elementum to periodically check for new episodes of the shows in your library. 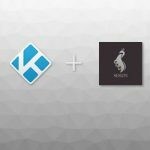 In this tutorial we are going to integrate Elementum with the library. 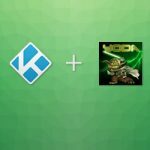 If you need help installing Elementum please read How to install Elementum on Kodi before continuing. 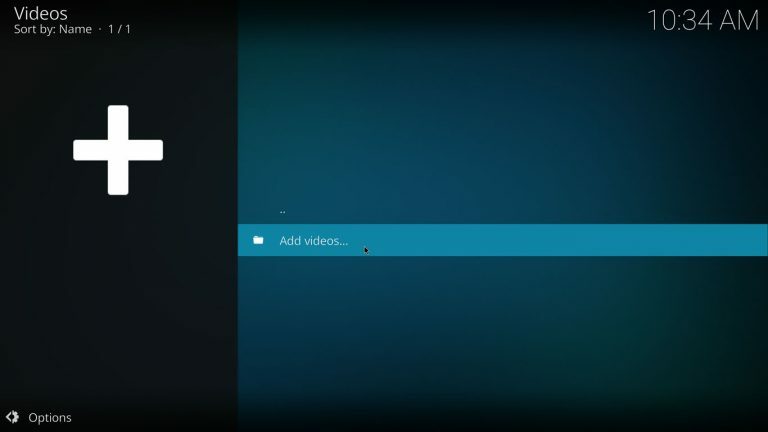 Elementum uses two folders for the library, one for movies and another one for TV shows, these folders store small .strm files containing instructions for the add-on. We’re going to tell Kodi to use these folders for the library. 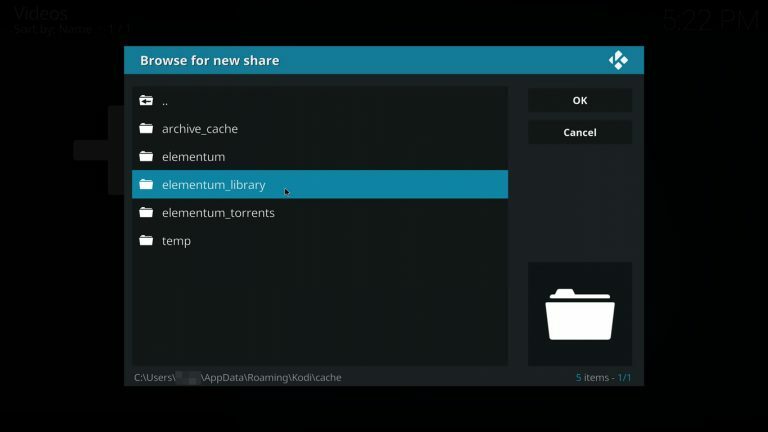 By default Elementum creates these two folders inside [Home Folder]/cache/elementum_library, the Home Folder’s physical path is different depending on the OS. 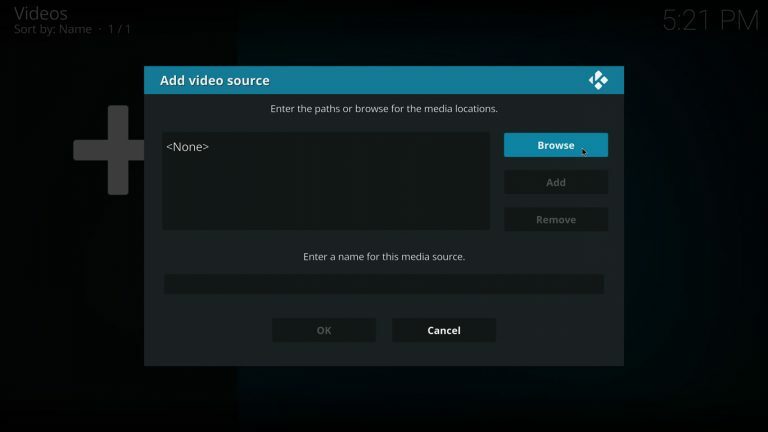 There’s a shortcut to the Home Folder on Kodi’s File Explorer so you don’t have to worry about the physical path. Let’s link the Shows folder to the library. 1. 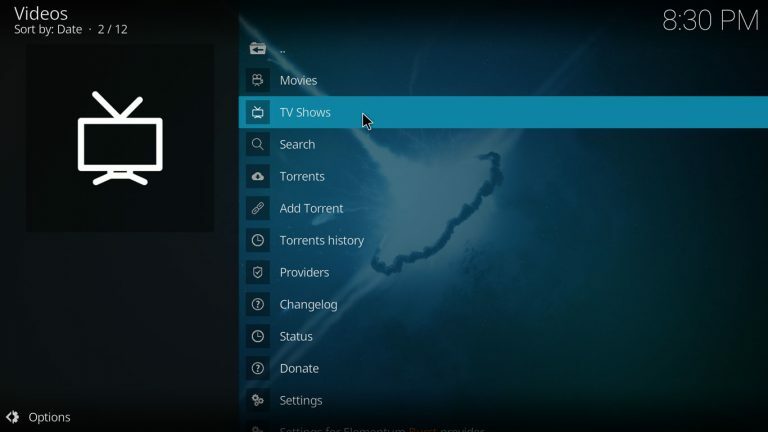 Press the TV Shows tab on the Home Screen. 3. Press the Browse button. 7. Click on the Shows folder. 8. Once inside the Shows folder press OK.
9. Check that the information is correct and press OK to continue. 10. 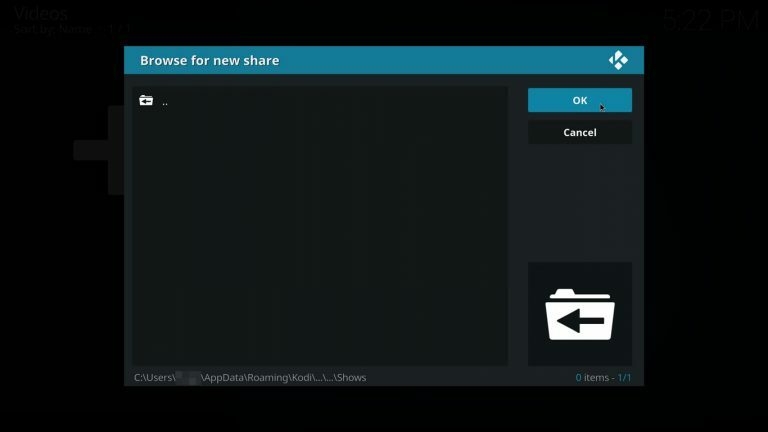 Set the folder’s content type. Click on This directory contains and select TV Shows. Press OK to continue. 11. 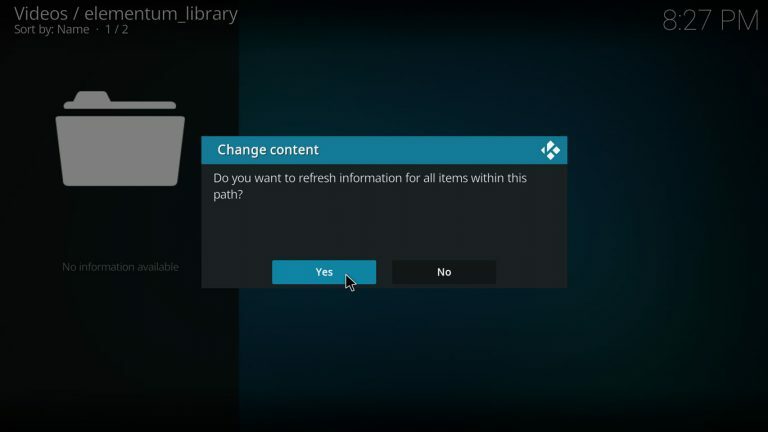 Select Yes to refresh the information. 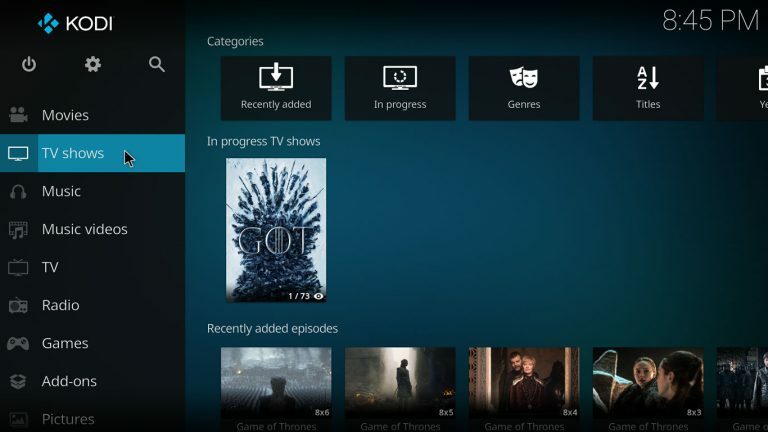 After adding some shows to your library, the TV Shows tab on the Home Screen will display all your shows and recently added episodes. 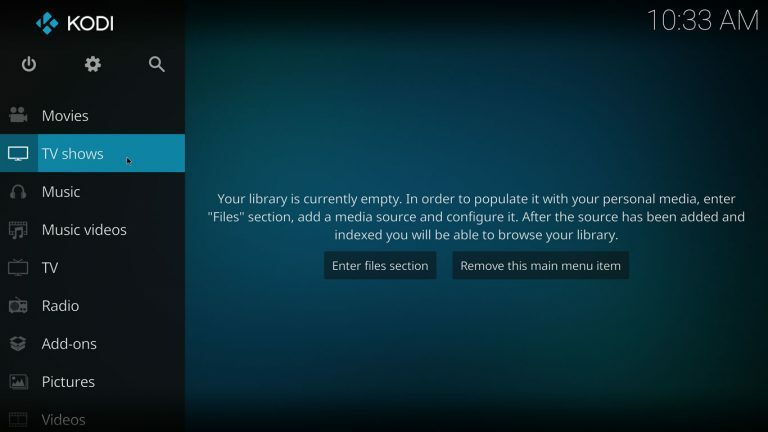 Repeat the process to link the Movies folder with the library. Now let’s add some items to the library, in this example we’ll be adding TV shows but the process is the same for movies. 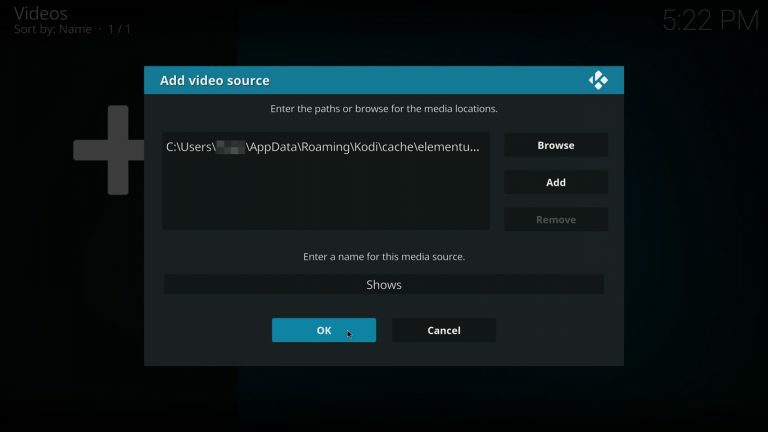 Elementum will create .strm files for each episode and save them on the library folder, after that it’ll ask Kodi to re-scan the folders and update the library. Go ahead an add a couple of shows to your library. 16. 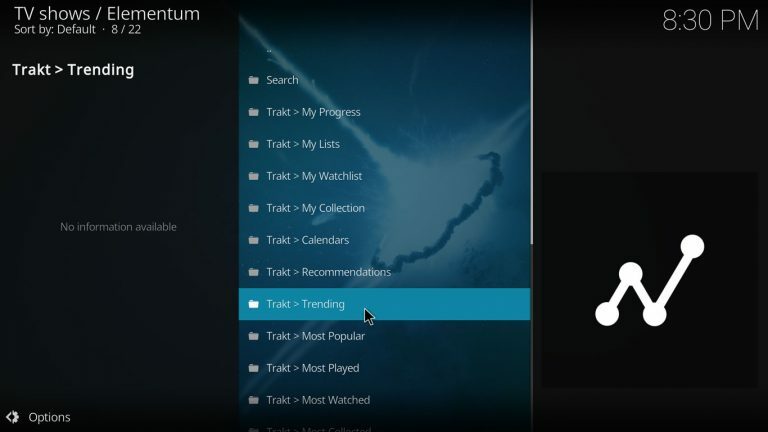 Go back to the Home Screen and highlight the TV Shows tab to see an overview of your library. 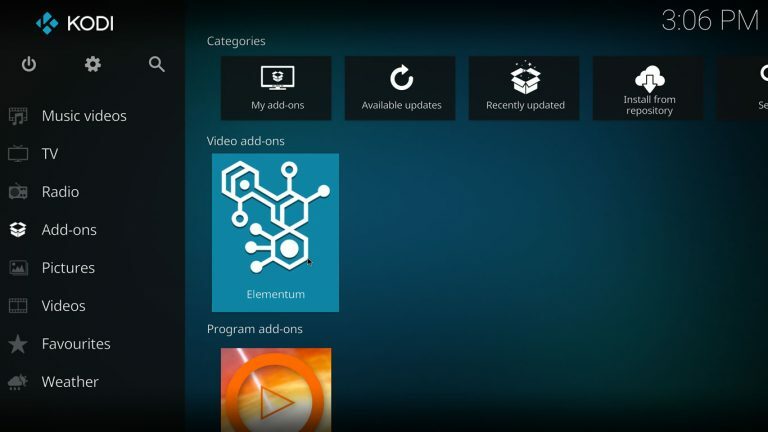 Now that the library is enabled Elementum will periodically check for new episodes and update the library. 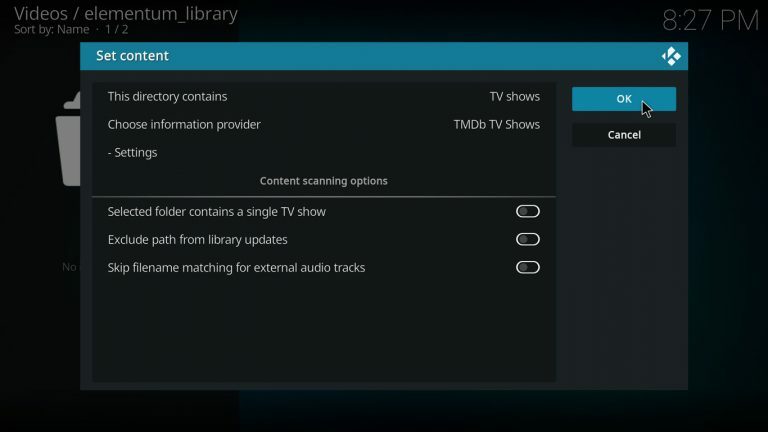 To manually re-scan library folders open the Context Menu on Elementum and select Settings > Kodi Library tab > Update library. 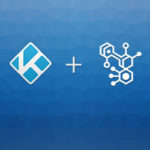 You can access your Trakt account and synchronize your collection with the library using Elementum, please read How to use Trakt with Elementum for more information. 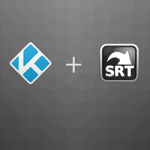 If you want to use subtitles with please read How to enable automatic subtitles on Kodi.